PHNIX, China’s largest exporter of heat pumps to Europe, said recently that it will launch a new heat pump drying solution for European agriculture, which will meet the needs of users in the drying of food, fruit, wood and other products. For many years PHNIX has been exporting household heating pumps and pool heating pump products to the European market through OEM/ODM cooperation agreements, according to Mr. Jab Fan, Director of PHNIX House Heating and Heat Pump Drying Division. PHNIX heat pump dryer series specially developed for the European agricultural field can be automatically adjusted between 15°C to 60°C, an environmentally friendly piece of equipment that does not produce any harmful substances that would affect drying fruits and seafood and will not cause any discoloration or deformation when drying wood. 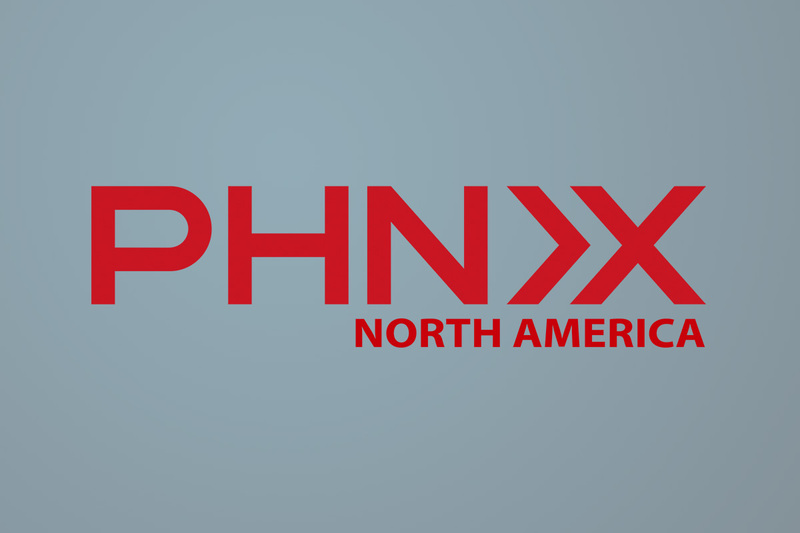 Some of new partners in Europe have shown strong interest in PHNIX’s heat pump dryers. In fact, PHNIX’s multi-series heat pump dryers have many successful applications in China and Southeast Asia, said Mr. Jab Fan. There are many lift irrigation projects in the world, but, the Handri Neeva Sujala Sravanthi (HNSS) project has unique features among all. 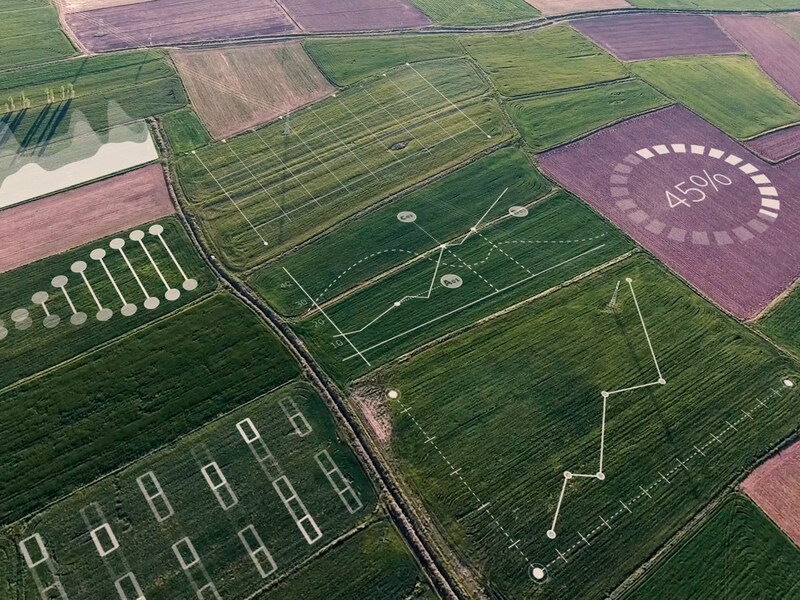 This lift irrigation project is having the highest number of pump houses and motors in the world. 43 pump houses built in the first and second phases of the project. By establishing a total of 269 units (motor and pump is one unit), MEIL has created a world-class project. Handri-Neeva project was proposed 30 years ago with the ambition to supply drinking and irrigation water to the four Rayalaseema districts. 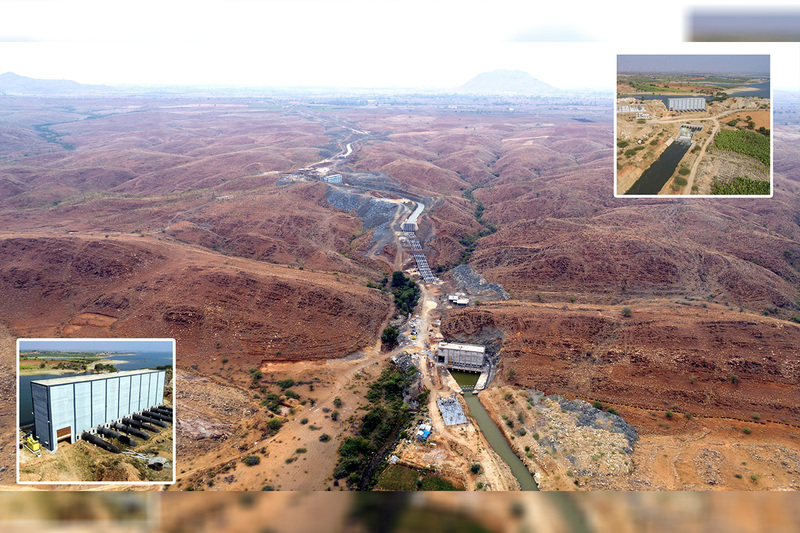 While the river Handri flows in Kurnool district and Neeva flows in Chittoor district, these two rivers are interlinked by digging hills and high terrains by setting up a pump house at Malyala in Kurnool district. When this project was taken up in 2006, there were many questions and critics about the availability of water and financial resources. Many pessimists raised questions regarding establishing and maintenance of pumps and motors. “MEIL successfully executed the first phase of HNSS along with maintaining and pumping the water for the last eight years without any issues or hindrances . MEIL proved that whether it is Colorado or Rayalaseema, the lift irrigation projects can be implemented successfully. In the first phase of the project, 12 pump houses with 129 units (motors and pumps) are successfully running for the last 8 years,” said Rammohan Reddy, General Manager, MEIL. Even in India, particularly in Andhra Pradesh and Telangana, there are many lift irrigation projects built. In completed irrigations projects, no lift irrigation project has these many pumping stations. Under-construction projects like Devadula project has 20 pump houses, Kalwakurthy has 15, Rajivbheema has 20, Seetharama has 19 and Gandikota project has 14 pump houses. Once the Kaleshwaram project is completed, the 82 pump houses will come into the utilisation. MEIL has the honour to create this world’s uniquely biggest and longest project. The construction first phase completed in 2012 with 12 pump houses which were inaugurated by the Government. These 12 pump houses pumped the water to an average height of 200 meters. Under the second phase, water was pumped to Ananthapur, Kadapa, Chittoor districts from Jeedipally reservoir for drinking and irrigation purposes. This second phase was inaugurated this year by the State Government. Under the HNSS project, 40 tmc of water can be lifted to supply water to 6.25 lakh acres of agricultural lands and drinking water to 35 lakhs people in 437 villages of 81 mandals. The project was taken up prestigiously in 2006 by then Chief Minister of Andhra Pradesh.